There is plenty of innovation in the cryptocurrency and blockchain industry. As such, keeping tabs on all of the innovative and potentially groundbreaking developments is of the utmost importance. Tezos, while a somewhat plagued project over the past few months, has been somewhat successful throughout its existence. Now is a good time to look at what the project is all about. There are two main concepts about Tezos which users need to take into account at all times. First of all, the projects itself is all about formalizing blockchain governance, which can have a bigger impact than one might anticipate. Additionally, the stakeholders, who own XTZ tokens, will govern the Tezos protocol and thus steer the direction in the best direction. There are some key aspects of Tezos which make the project quite interesting to keep an eye on. It is a new platform which lets developers build smart contracts and decentralized applications. This has become a very popular trend among altcoins and tokens throughout 2017 and 2018. Bringing competition to Ethereum, Tron, NEO, and EOS will be a challenge for Tezos, but it is not impossible. As mentioned earlier, Tezos relies on on-chain governance. To be more specific, the project utilizes a formal process through which stakeholders can govern the protocol and implement future innovations. As such, the ecosystem is primarily dominated by the stakeholders, whereas the developers maintain the code and introduce new features as the community sees fit. This is how a decentralized project is supposed to be run, at least on paper. Additionally, Tezos uses a proof-of-stake consensus algorithm which has not been utilized by any other project before. This makes it easier for stakeholders to participate in the validation of transactions and earn rewards for effectively doing so. This also means it is impossible to mine XTZ coins, as tokens were sold through an initial coin offering. It has not been an easy year for Tezos. 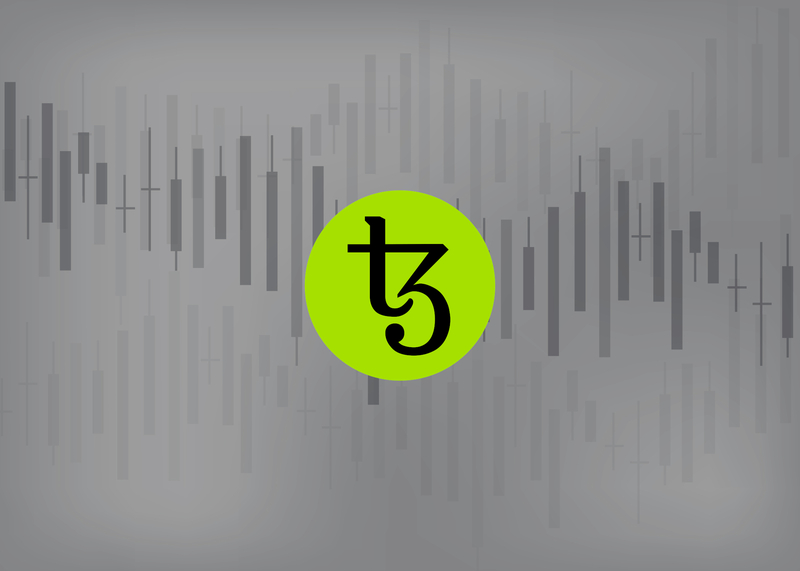 Ongoing conflicts between the founders and the Tezos Foundation ensured investors had to wait nearly a full year to receive their tokens after investing. Several lawsuits were filed in the process, albeit it seems most of those have been handled without any damage to the project itself. As all issues are now behind the team, the focus can shift toward the future.